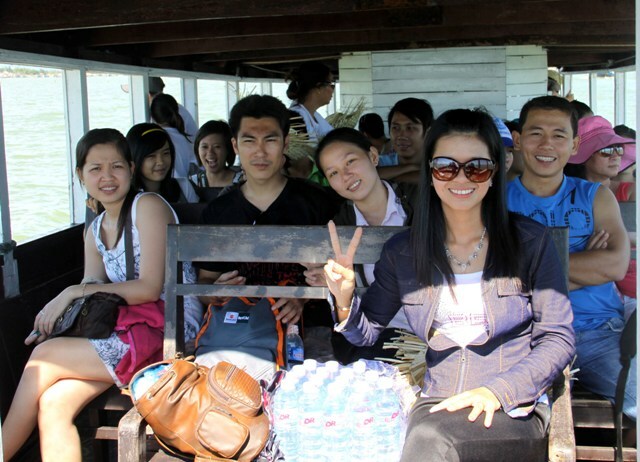 HBC organized a travel to Da Nang-Hoi An by plane for all saffs and their family in 21st July 2011. 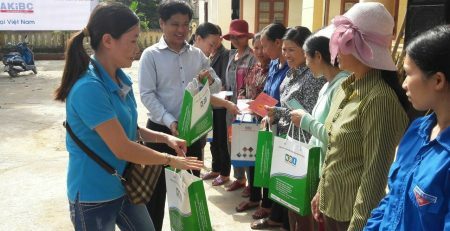 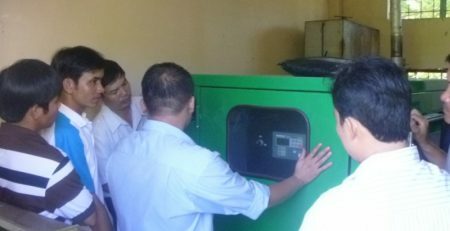 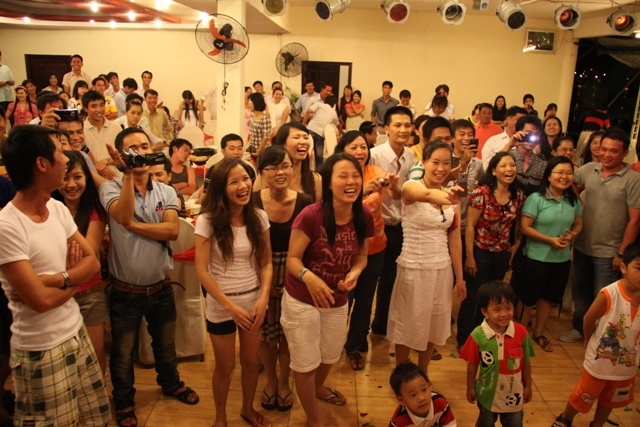 There were more 130 employees and their relatives who joined in the vacation at Da Nang –Hoi An in 4 days (from 21st July 2011 to 24th July 2011) in the summer season of year 2011. 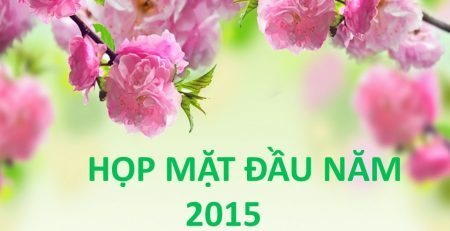 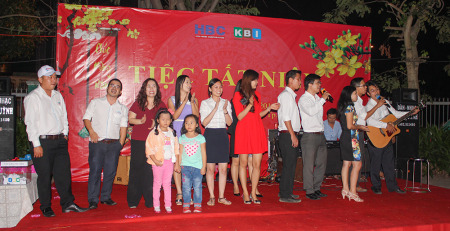 HBC arranged many recreational activities and sightseeing of famous places: Da Non Nuoc Traditional Trade Village ( Ngu Hanh Son), Hoi An Old Quarter, Cu Lao Cham Island, Na Ba Hills…Especially, HBC organized a Gala Dinner extremely funny and impressional. 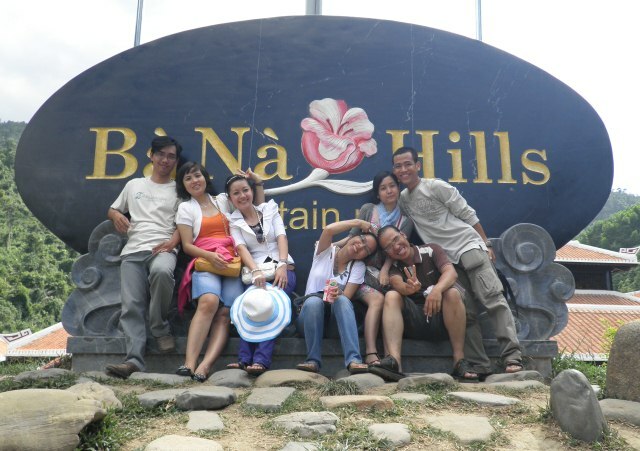 This vacation bring HBC’s staffs sweet memories and greatly relaxed time. 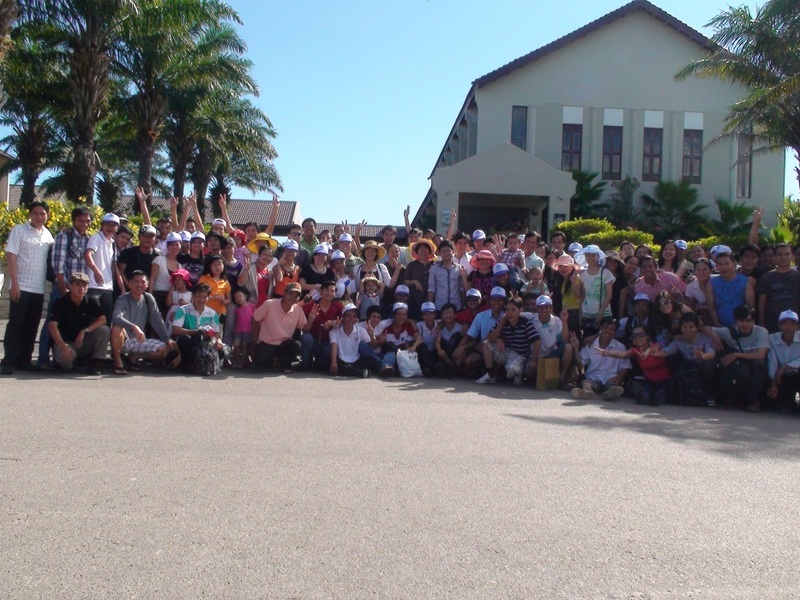 It re-create health and spirit life after hard working hours. 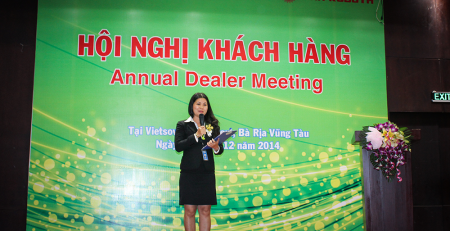 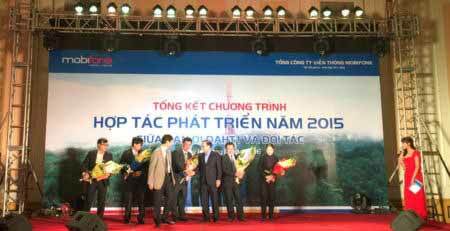 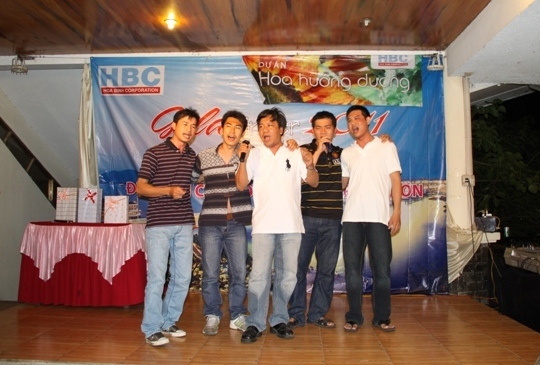 To increase the solidarity of all staffs, Labor Union HBC organized a 2011 Gala Dinner at Da Nang province. 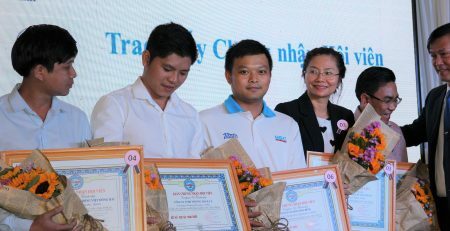 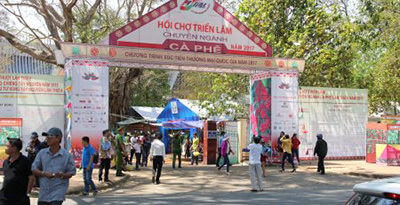 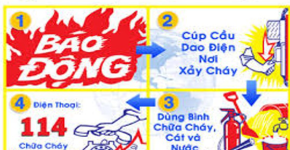 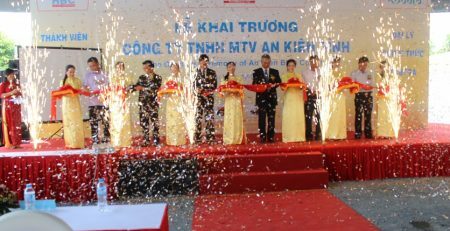 There were many cultural and funny activities such as: Hoa Huong Duong project Quiz, evening perfomance, exchanges between subsidiary companies, fashion show (Male impersonated female) and other special items in the program.